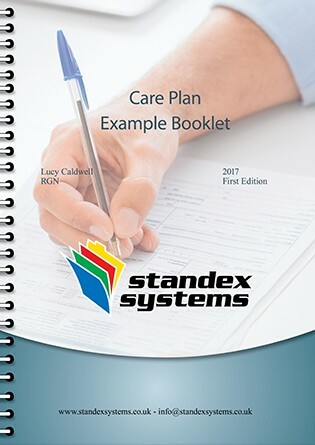 Our new Care Plan Example Booklet contains all of our forms including the initial assessment (support plan), care plans, associated assessment tools and other ‘day to day’ forms to accompany the care plans such as Food Charts, Body Maps and Stool Charts. The comprehensive 70-page booklet demonstrates how to use our care planning system and how they look filled in. A ‘must have‘, for all care homes concerned with excellent, robust and person centred care planning. 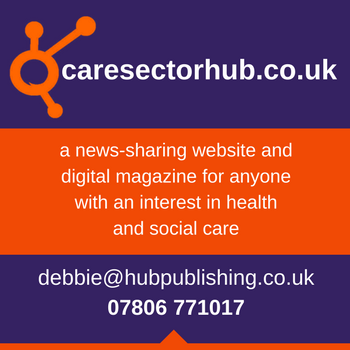 It goes through a serviced user’s pre-assessment and admission to the care home, how they should be assessed and included in their decisions about day to day support required. It looks at mental capacity issues with various examples of when mental capacity assessments should be done. The Care Plan Example Booklet is ideal for new starters to care planning and for those that need refresher training on recording service user care. It will ensure staff have a thorough understanding of the care planning process and how information needs to be recorded in a person-centred way, to reflect the individualised care and support being given. 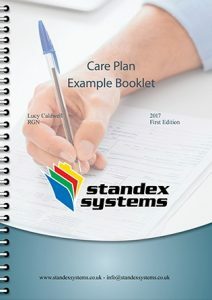 We have another brand new product for this year’s shows, we are launching our new electronic care planning system: e-plan. The e-plan is designed to enable a smooth transition from our paper documentation to electronic, if electronic care planning better suits your care home. As with the paper documentation, it ensures that you are able to evidence excellent, robust and person centred care planning. For both systems, we provide comprehensive training so that all your staff feel confident to use either system. Most importantly we provide ongoing support in the form of a highly experienced sales team, internal staff and a nurse advisor who is on hand to advise and guide you in the right direction. 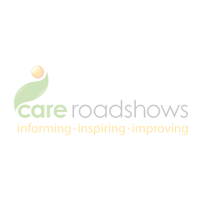 Standex Systems Ltd are exhibiting at Care Roadshow Glasgow on 28th March. Be sure to come along and say hi to the team.